Pros: The Navigator offers immediate feedback on alignment. 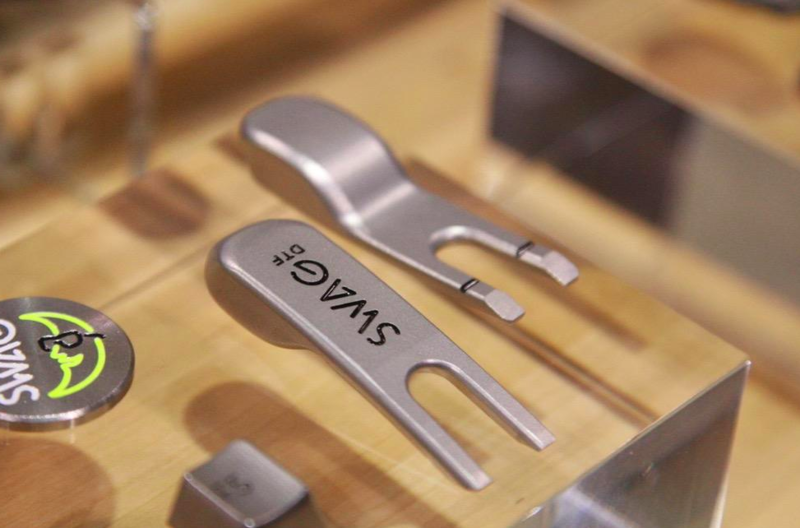 It’s compact, lightweight and attaches directly to any putter. At $60, it’s cheaper than most lessons and new putters. Cons: Users must be careful not to bend the lightweight aluminum aiming arms. 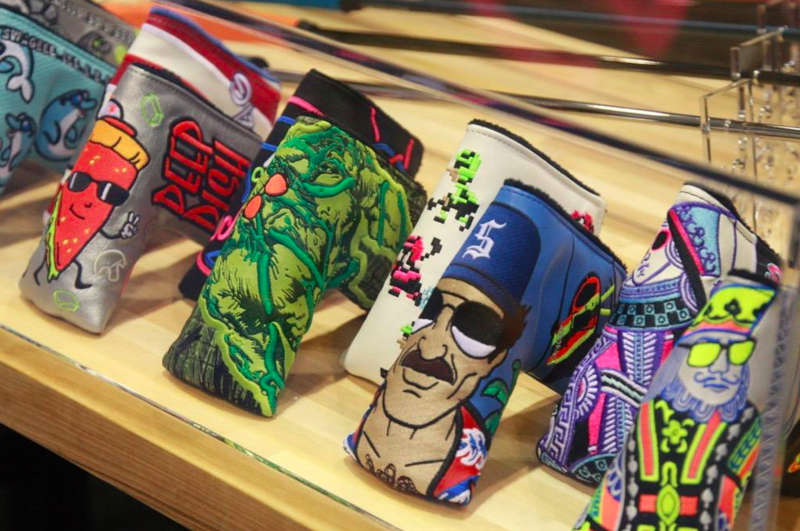 Who’s it for: Golfers looking to aim their putter down the target line on a more consistent basis. 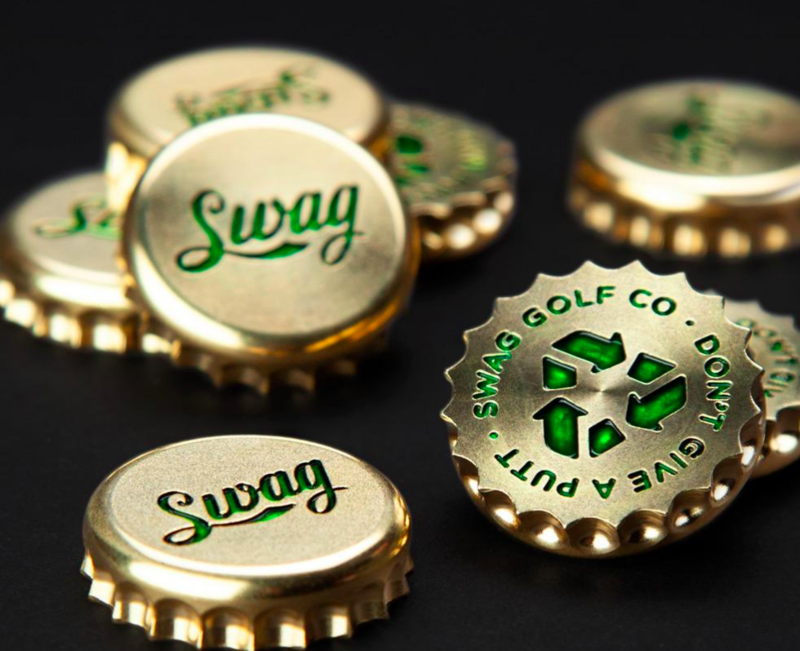 It’s great for the putting green or the carpet at home. It is said that a golfer’s putting stroke is as unique as their fingerprint. So while it’s true that most strokes can be classified into a few general categories (strong arc, slight arc, straight back/straight through), every golfer moves their putter from Point A to Point B a different way. 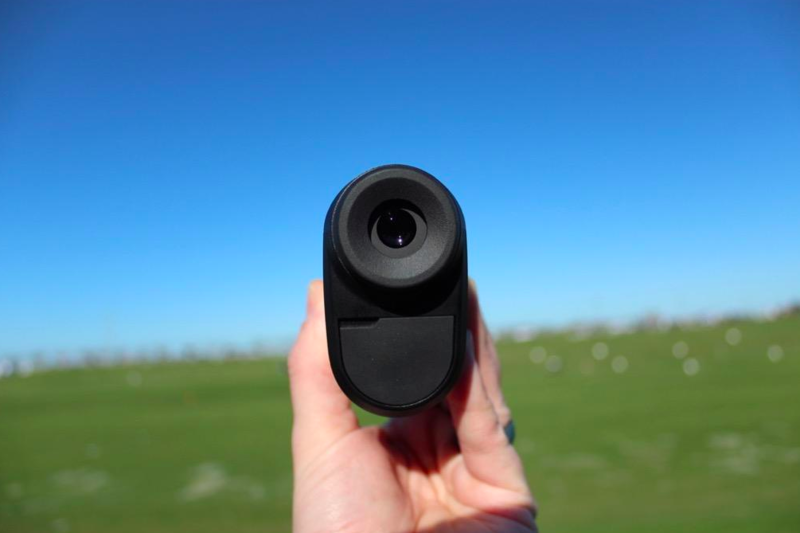 This is where the Navigator looks to find its place, maximizing a golfer’s aim and accuracy on the green regardless of their stroke type or the putter they use. There’s also a great back story about the development of the product, which you can read about here. Here’s the company’s boastful video on how the Navigator works. Designed to improve a golfer’s aim in 5 minutes or less, the Navigator succeeds, at least for myself, where many other training aids do not. The positive effects begin to take effect immediately, as promised. In order to test the claims that the Navigator can improve a golfer’s stroke in 5 minutes, I set out to gather the data to prove, or disprove that statement. 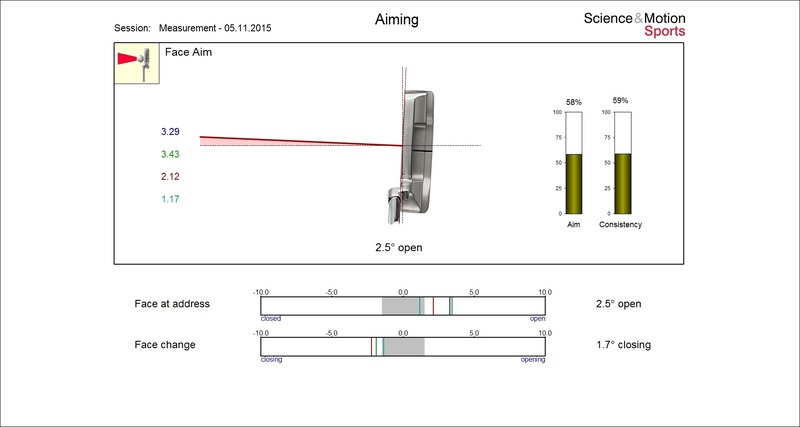 I used SAM Puttlab to test my aim and direction before and after using the Navigator. The putter used to gather the data was a Cleveland Classic 2, 35 inches long, with a 71 degree lie angle and 3 degrees of loft. Before using the Navigator, my aim on average was 2.5 degrees open to my target. My variance ranged from 1.17 degrees open to as much as 3.43 degrees open, a difference of 2.26 degrees. While those numbers don’t initially sound too high, they’re not very good. On a straight 10-foot putt, a ball that starts on a line that’s 2.4 degrees open to the target will miss the hole on the right by 4.63 inches. As a reference, the diameter of the hole is only 4.25 inches. That means the putt will be missed by more than one cup to the right. 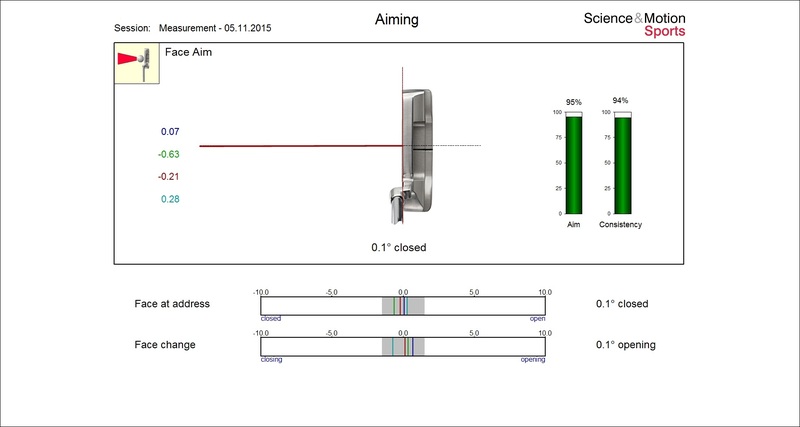 After using the Navigator, my aim was 0.1 degrees closed to my target on average, an an improvement of 2.6 degrees. My variance was -0.63 degrees closed to 0.28 degrees open, a total difference of 0.91 degrees. That was an improvement of 1.35 degrees. If you look at the two bars on the right side of the charts, you can see that my aim initially was in the 58th percentile while my consistency, or how close I was to aiming the same way each time, was in the 59th percentile. After using the Navigator, my aim improved to the 95th percentile and my consistency improved to the 94th percentile. A second effect that the Navigator had, above and beyond my aim, was on my club face alignment at impact. 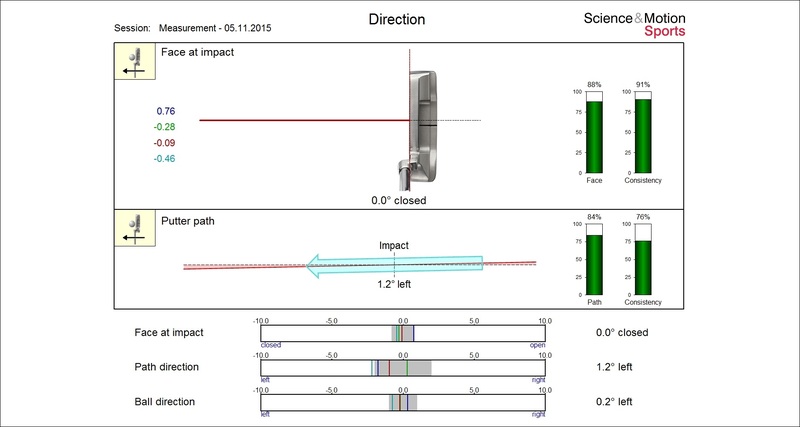 Before using the Navigator, my putter face was on average 0.8 degrees open at impact and my variance was -0.18 degrees closed to 1.92 degrees open, a total difference of 2.1 degrees. These numbers put me in the 71st percentile while my consistency was only in the 58th. 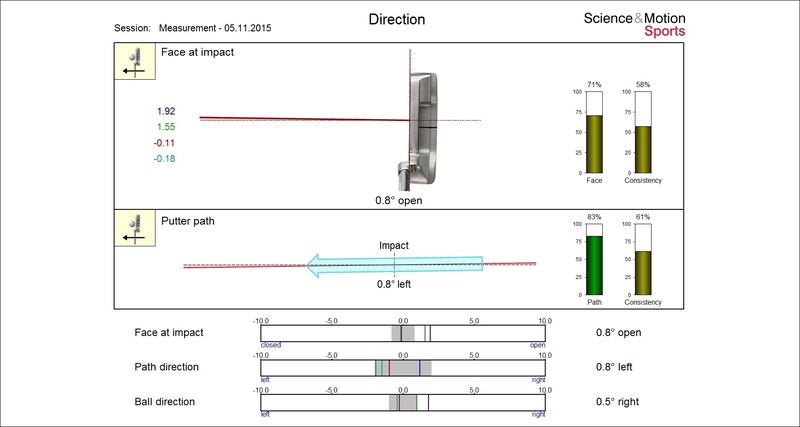 After spending five minutes with the Navigator, my club face angle at impact, on average, was completely square and my range in club face angle was -0.46 degrees closed to 0.76 degrees open, a difference of 1.22 degrees. In this case, my face angle improved to the 88th percentile, and my consistency improved to the 91st percentile. 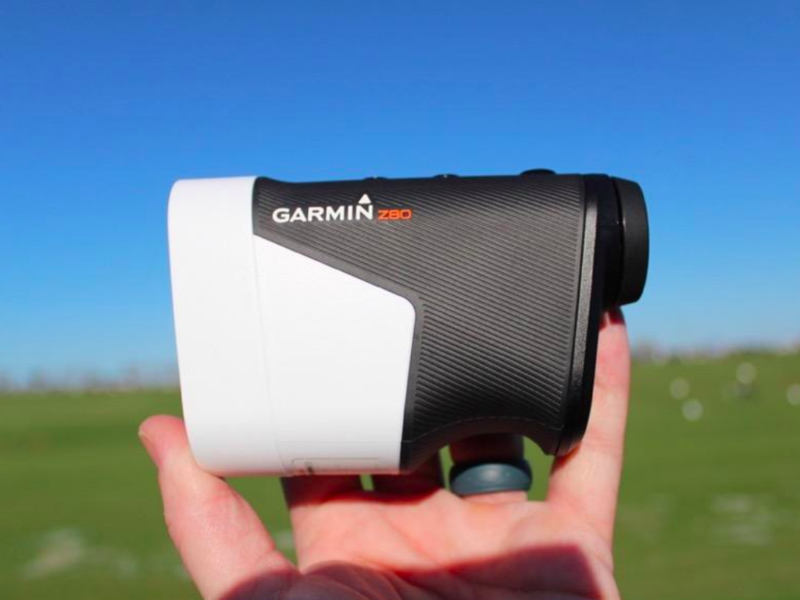 The Navigator produces immediate results, and at $60 it won’t break the bank. 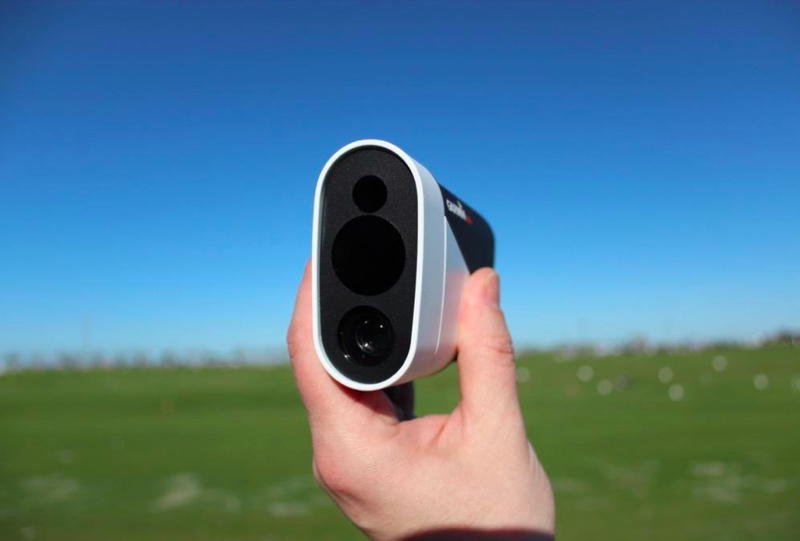 Its ready-to-use design allows golfers to go from setup to practice in just a few seconds, which sets it apart from its larger and more complicated counterparts. 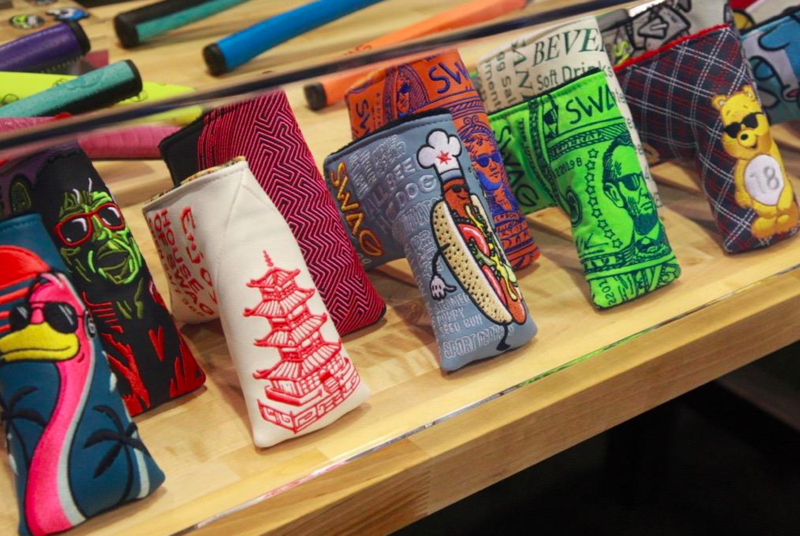 In my experience, golfers are always more likely to use a training aid they can covertly slip in their bag. It’ll be there when they want it, and if their results are anything like mine they’ll want to practice with it a lot. I have used the Navigator during the last 6 months and it has definitely helped me reduce the amount of putting strokes when I play. I am sports neuroscientist and can vouch for The Puttlab Test. 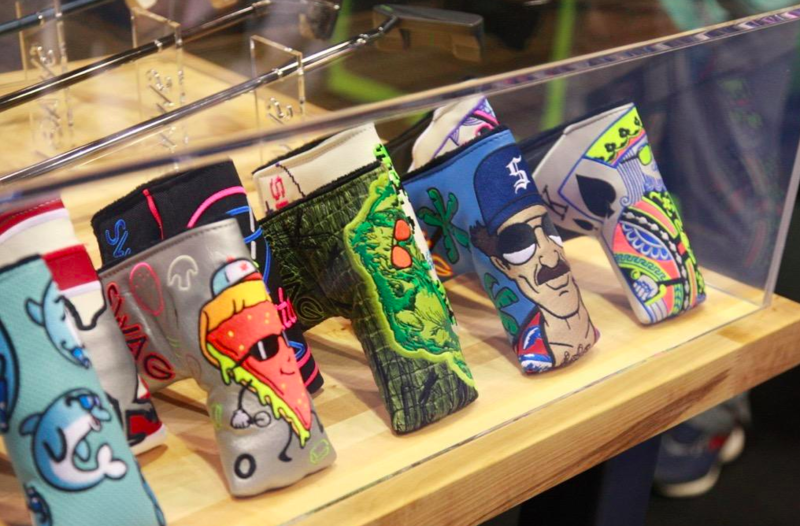 The Navigator is an extremely well thought out design aid for technical putters like myself. Congratulations on this product–it’s a winner. Train Your Aim is the easiest and simplest way to help your putter face alignment. I have tried both Dirty Larry and Train Your Aim and they both work well….but TYA is much cheaper, weighs next to nothing, so not affecting your putter weight or stroke and can be kept in your pocket or bag. TYA is good for checking face alignment on all clubs. 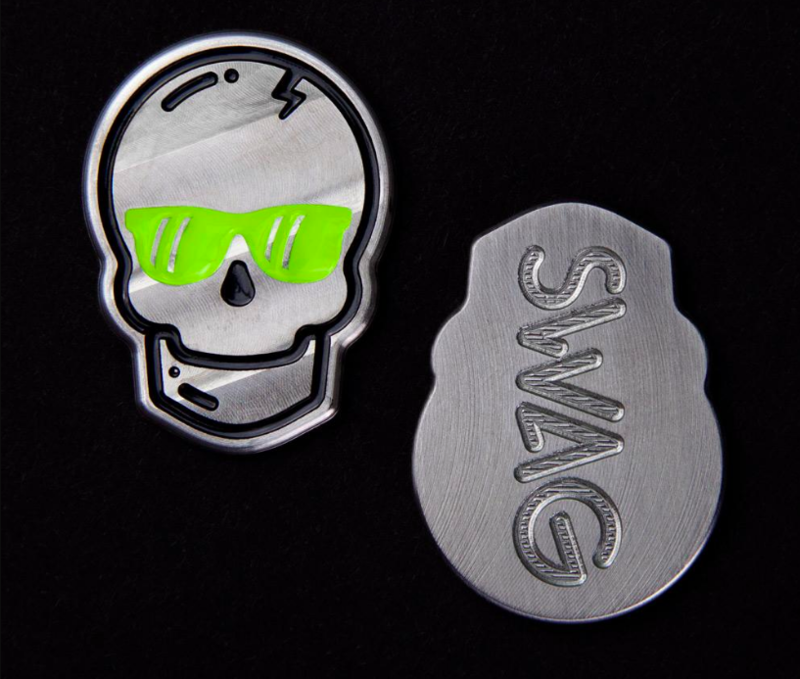 Tip for yall – just bought the Navigator on dirtylarrygolf.com for $49.95 using the code ONETIME and they shipped it for free. Sorry but 59.99 is wayyyyy overpriced. Ill go with the Putter Pointer. Theirs is made in the U.S.A also and its half the price. The navigators colors are tacky also and its to big for my taste. Looked at their website. They wanted 107 us for shipping to Sweden :-0. That must be one heavy training aid…. Dave here with DLG. 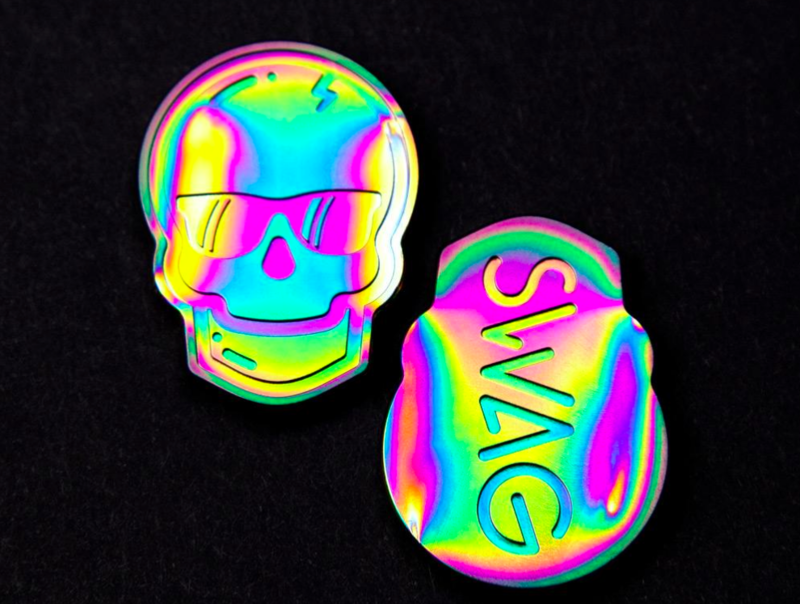 We offer a flat rate of $15 USD for all international shipments. The Navigator itself weighs 1.2 oz, and in the shipping box just under 8 oz total. Sorry for any confusion! If you have any questions or trouble feel free to shoot me a direct message. What does this do that the line on the ball can not? The line on the ball acts as a sight, though not as pronounced as the Navigator. The real training comes from the alignment rods and what they do to increase visual awareness and acuity. 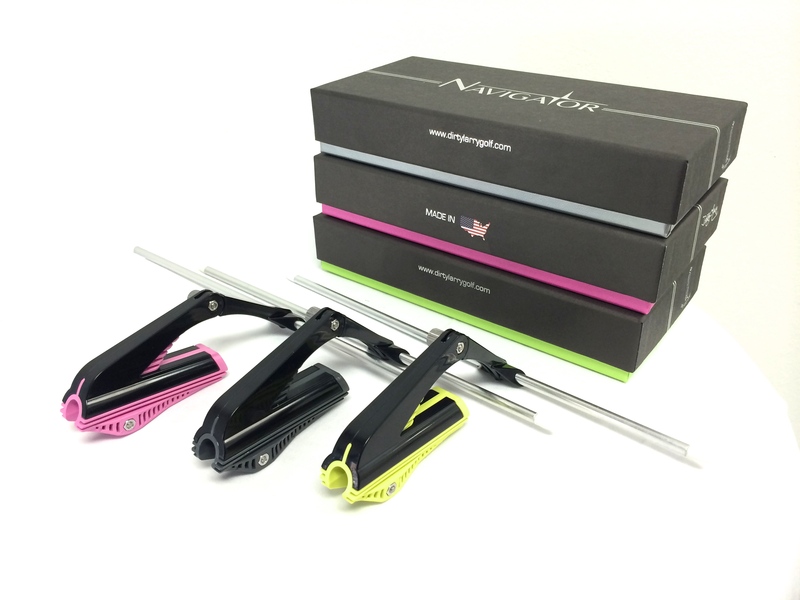 We built the Navigator to train your eyes, and not to force any huge stroke changes. 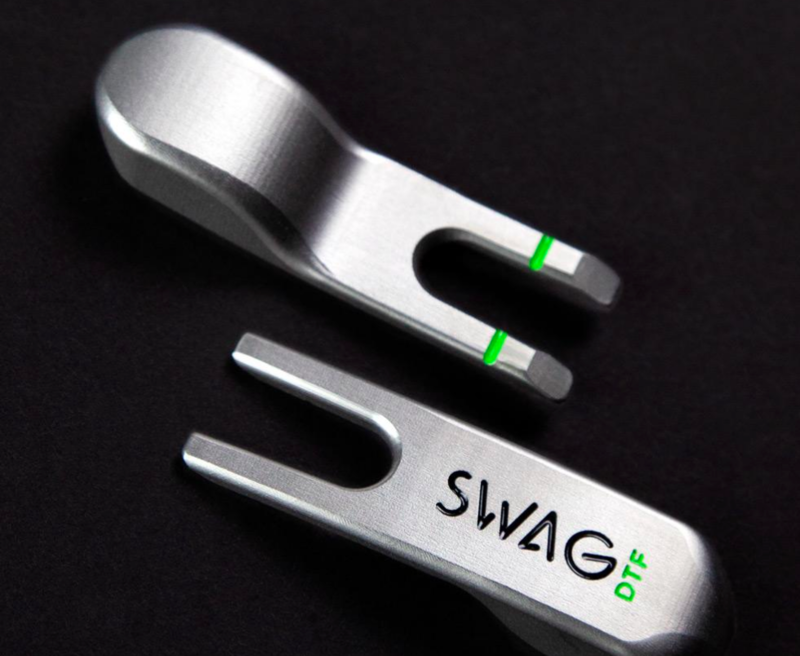 The benefits received from continued use will build confidence and improve your ability to aim the putter face where you want to, and return it to square at impact as noted by the SAM PuttLab study referenced above. 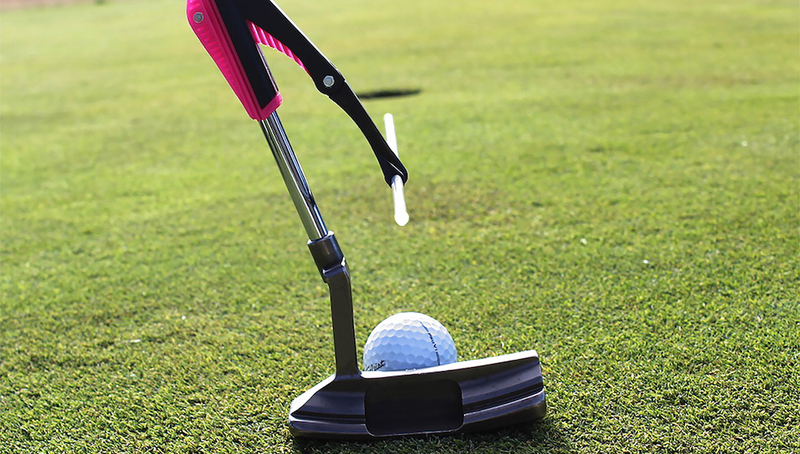 If you can do that, you’re going to make a lot more putts. Putter Pointer is half the cost and built way better. The Putter Pointer completely ripped off Dirty Larry Golf. Try the Navigator, it’s the ORIGINAL. I beg to differ DON with that comment..
Joe I took a look at your putter pointer and with the promo code discounts that Dirty Larry Golf has when you buy direct from them it’s about the same price by the time you apply your shipping fees. Plus the navigator is made in USA. I trust that level of quality! 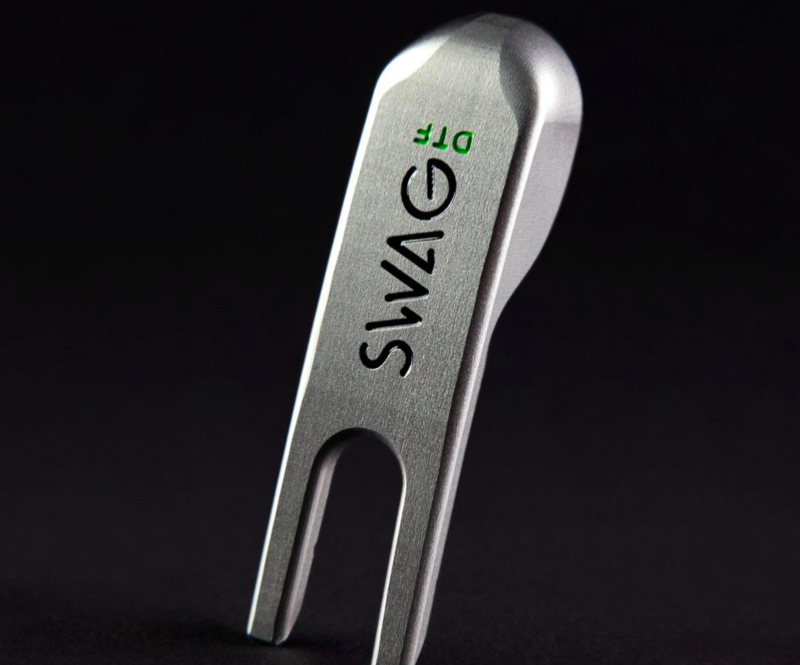 I have used Navigator and it has definitely created a sense of how square my putter is at impact. Several leading instructors in the world have also found it to be very effective as a tool to help their students–Tour pro’s and the average player. For all of you people who have bashed the product and have not used it as a training aid just keep 3 putting. Thanks for the comments! We’re glad to hear the Navigator has helped your putting and look forward to hearing more of your success stories with the game! If I can help you in any way, please don’t hesitate to reach out. The line on the putter does not extend far enough to do what the Navigator does as is evidenced by the results the writer of the review had. I bought one and it does what they say it does. 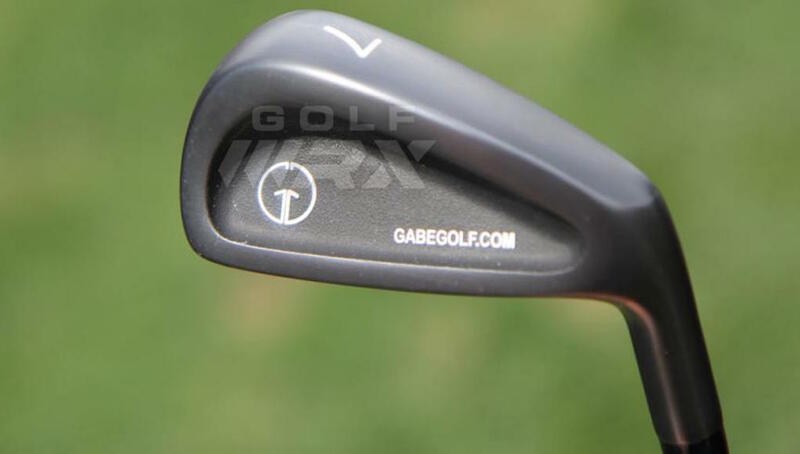 After practicing with it, the benefits stay with you because it trained my eye to finally know what it looks like when the club face is square to the ball. Another benefit of having the aiming rod extend outward by about 6 inches, it shows you flaws in your stroke. I love this thing!!!! What device or equipment did you use to compile the face angle data? Do you think the improvement came from practicing with the Navigator or simply making the adjustment after seeing the “before-Navigator” SAM Puttlab results and realizing that your clubface had been aligned way open? Maybe I’m missing something (not trying to be facetious), but cant this lesson be thought by having a putter with a long alignment line? Say, like a Ping Ketsch? 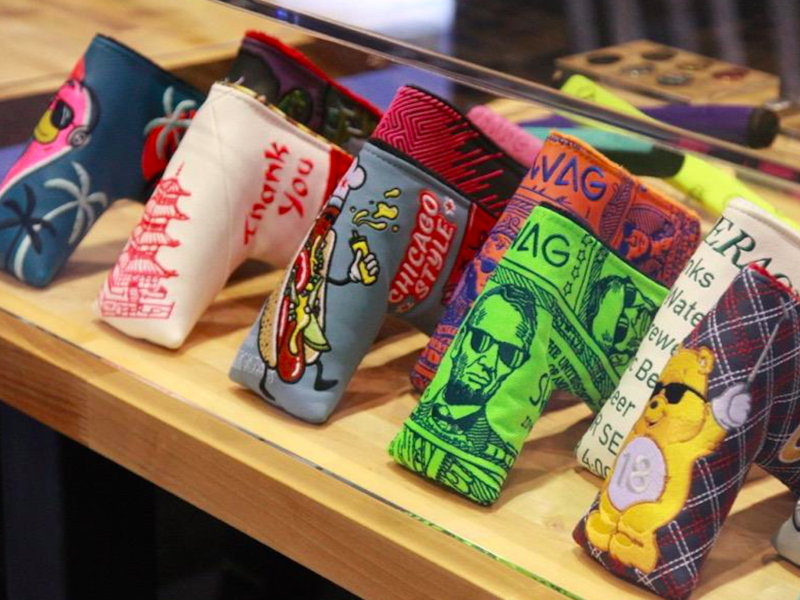 Then you can take your “alignment aid” along with you during your round. exactly what I was thinking. I can see that line quite well with my putter. I would think the benefits go out the door unless you use it before each round. I’d rather go for the holistic treatment and just aim where I think I’m aiming from the get-go, and buy a putter with which I am straight. Golf God’s help us! This looks like a Flamingo’s prosthetic device! Please stop the nonsense! I thought that alignment aid on the putter itself was enough for most? 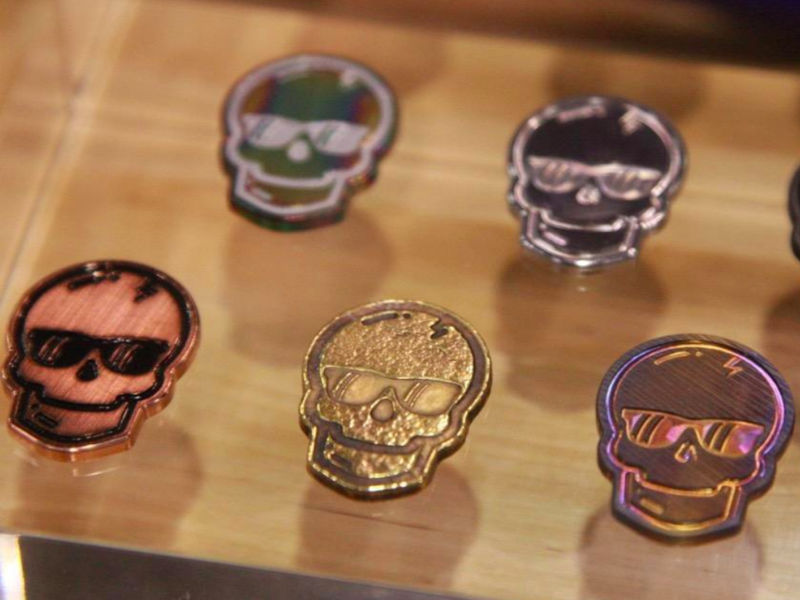 I bought a few of these on their site as Christmas gifts after seeing them on ESPN (on sale for under 50 bucks + free shipping) and was super impressed by these guys. The packaging is awesome and the product really works. @Courtney, I considered TYA, but that thing looks like it comes out of a gumball machine. It also doesn’t have the adjustability factor that the Navigator does. Stupid question, but what makes this illegal for in-game play exactly? My guess is that it’s not a fixed part of the club. It’s different from an adjustable club for that reason.